Virtual and augmented reality headsets and glasses will reach sales of 22 million units this year and will grow fivefold to 121 million in 2022, according to CCS Insight. The research firm forecasts that smartphone VR will account for the bulk of the sales volume but dedicated VR devices will drive more revenue. The VR and AR headset market is expected to grow to value of US$9.9 billion in 2022, at which point dedicated devices will account for 63% of the market. 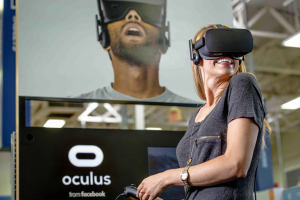 “Virtual reality headsets have been the main source of growth in unit sales to date, and we expect this will continue, particularly headsets that use a smartphone,” said George Jijiashvili, CCS Insight’s senior analyst for wearables. 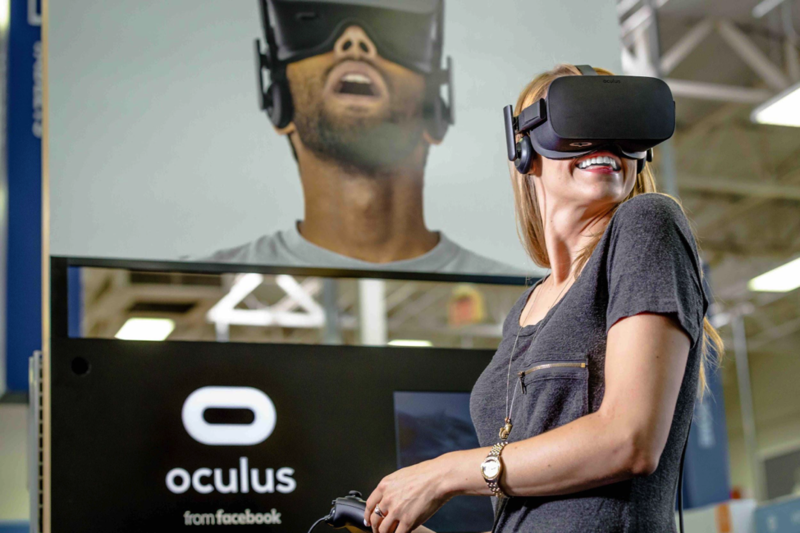 CCS expects gaming to remain the primary driver of VR device sales in the next few years, claiming that nearly 70% of consumers who own a dedicated VR headset like an Oculus Rift, HTC Vive or Sony PlayStation VR have bought games for it.